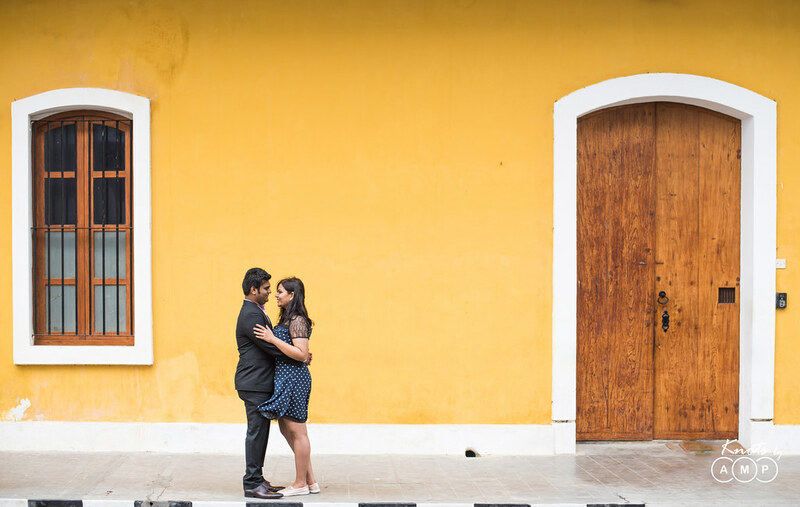 Pondicherry, or Puducherry, is famously known as the French Riviera of the East, and is one of the most mesmerizing and charming places in South India. 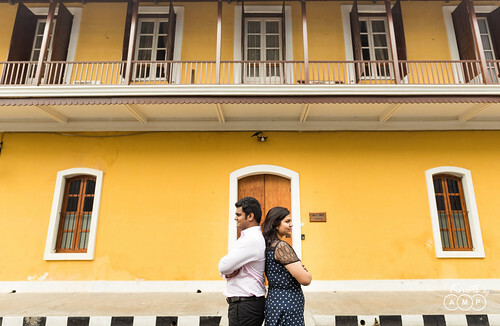 A former French colony, this quaint little town has retained its old-world French charm. 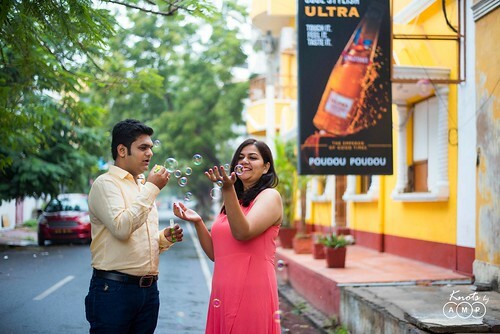 8000 kilometers away from France, Pondicherry comes very close to giving you a feel of the French culture and the French influence is very obvious in the city right from the food to the architecture. 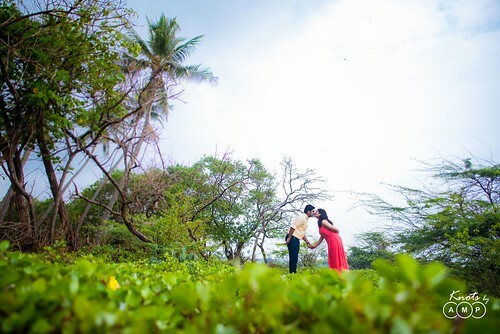 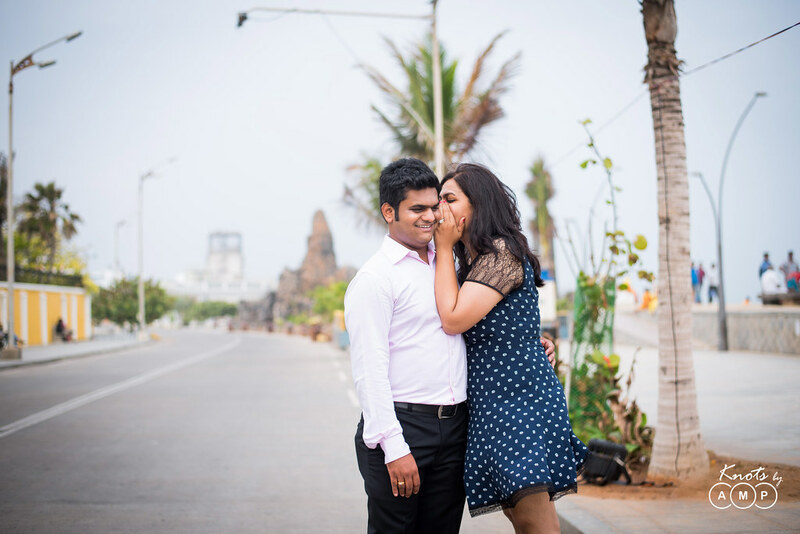 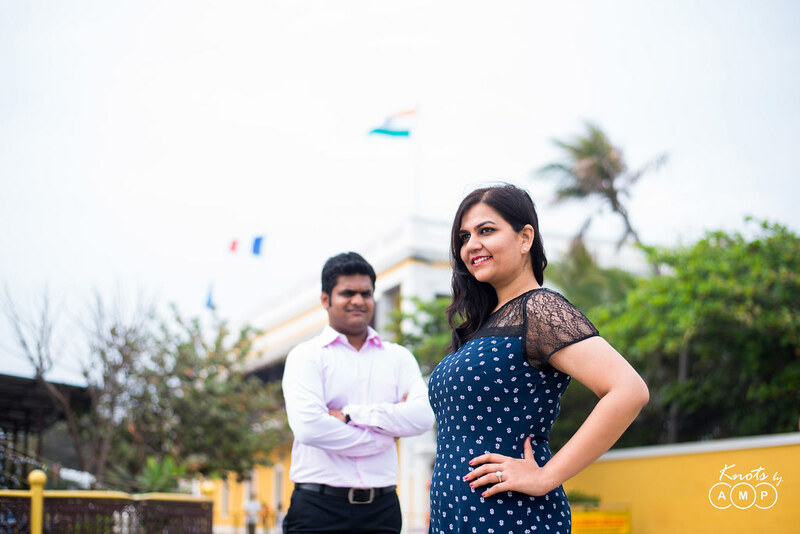 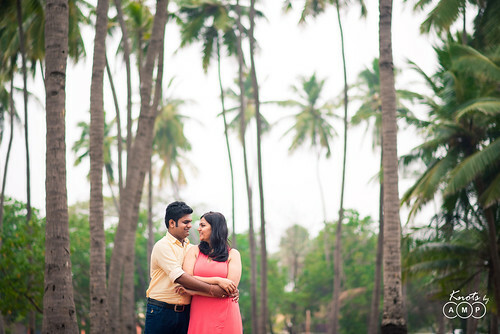 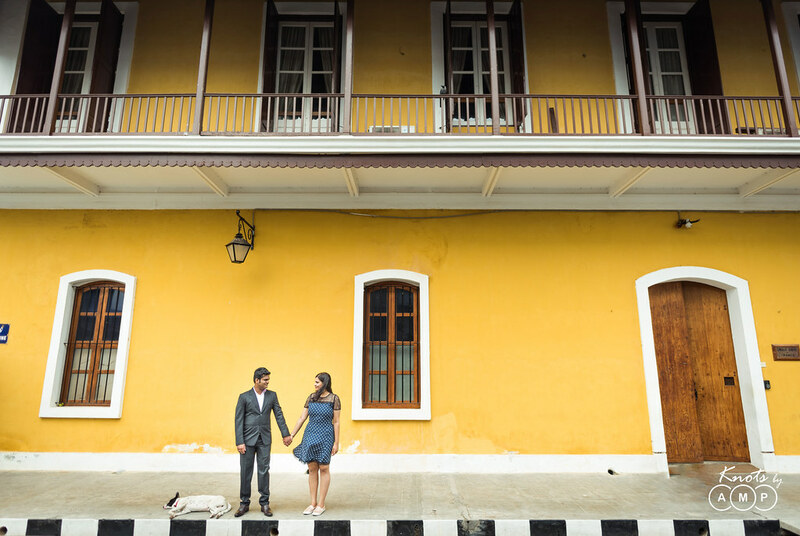 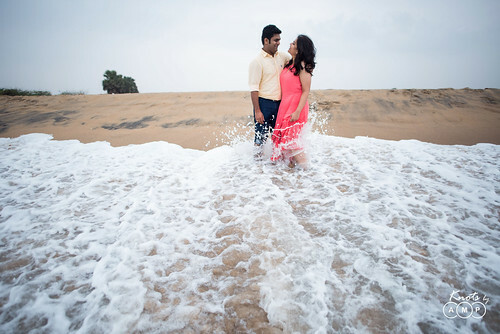 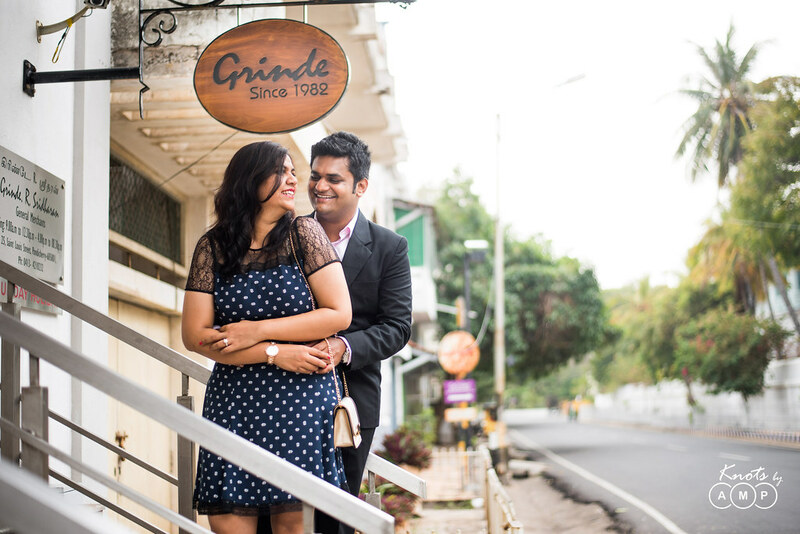 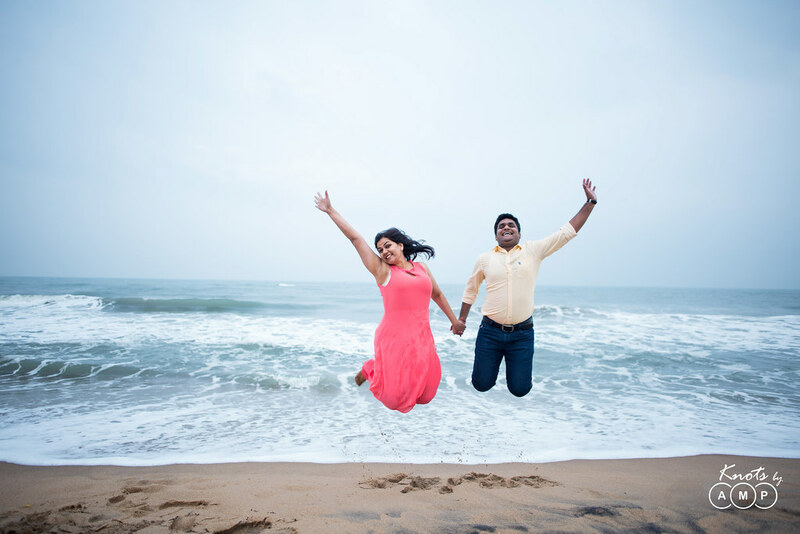 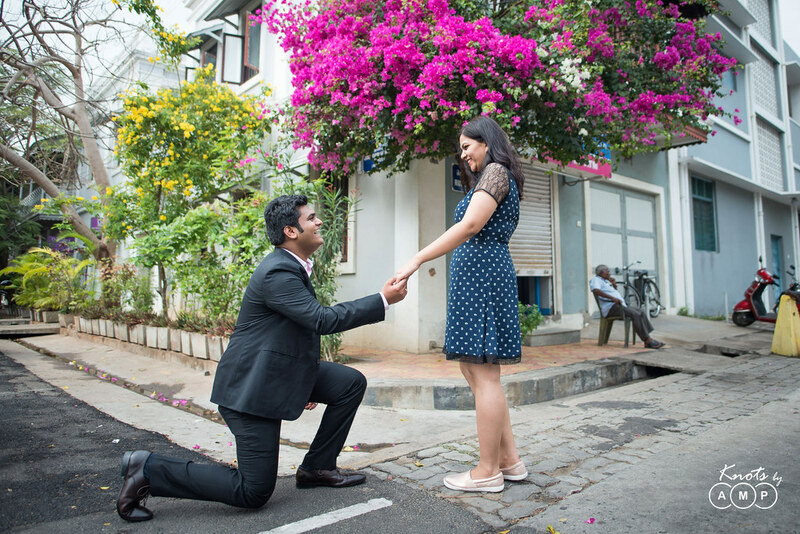 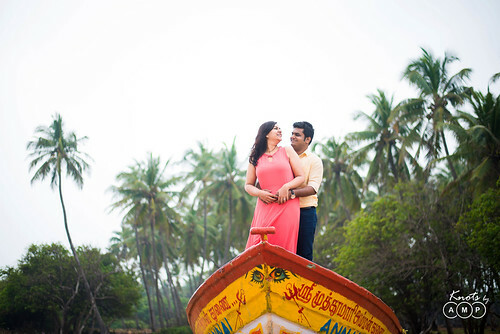 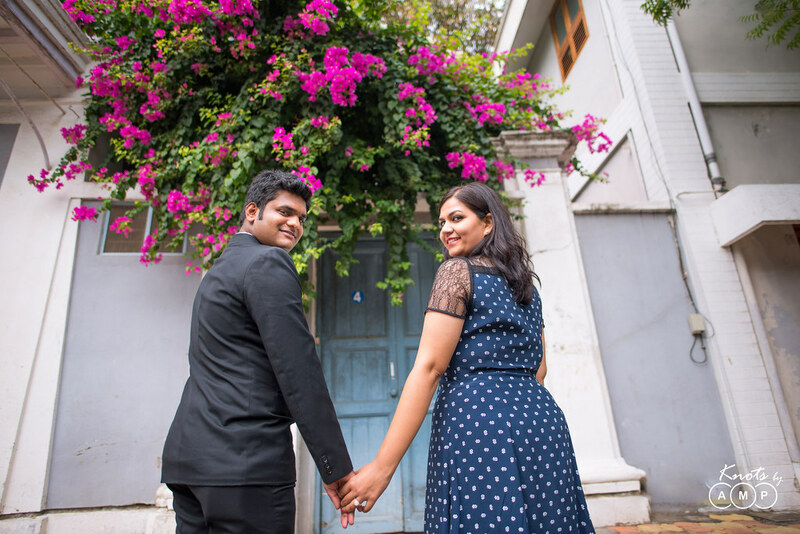 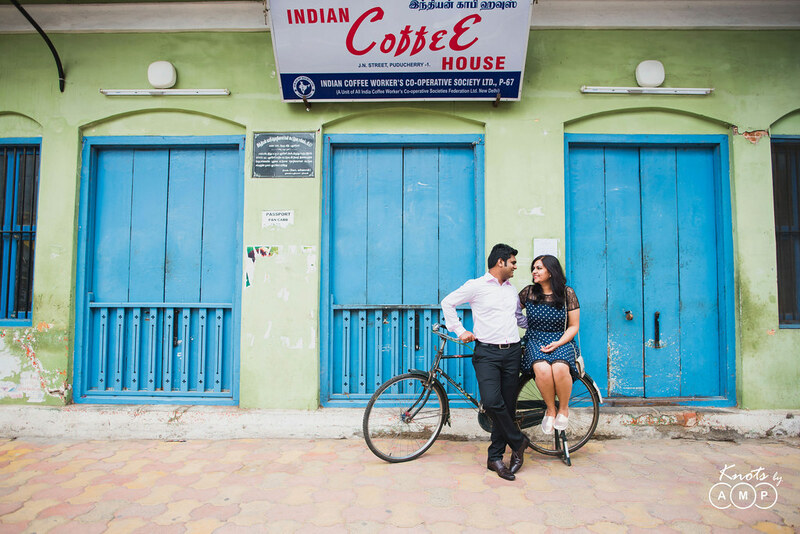 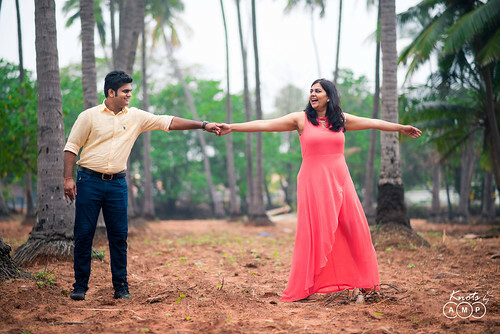 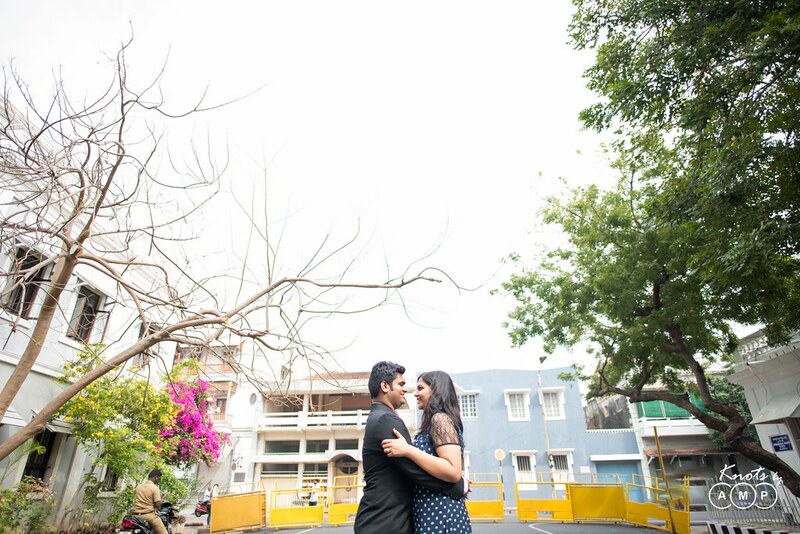 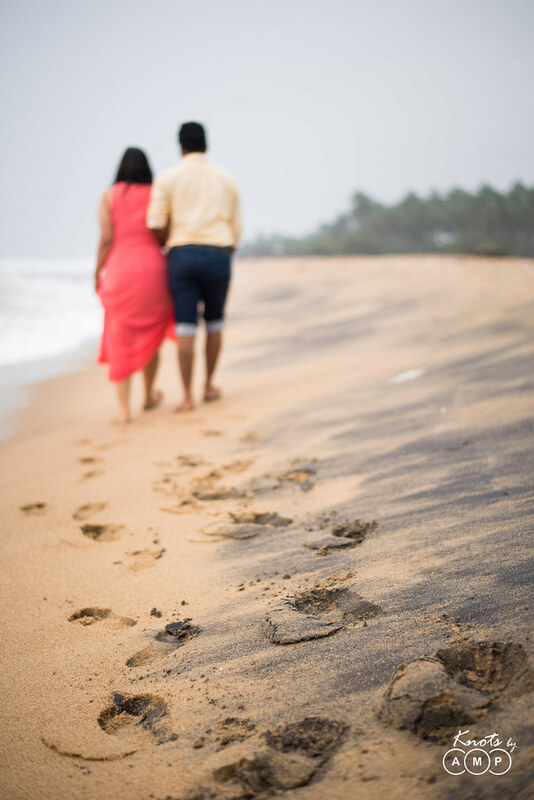 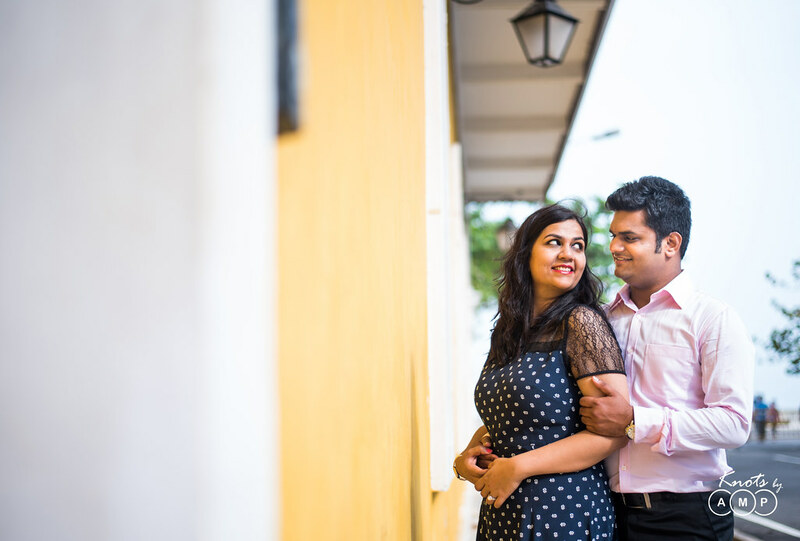 And we got a chance to shoot Snigdha & Prateek at this beautiful location. A walk down the French Quarters, to chilling at the traditional coffee places and finally heading to the beach, it was a glorious day and we would like to document the memories here. Here goes the photo-set!